Please select from the following locations to view a map and get driving directions to the facility. Please click here or read below for driving instructions. 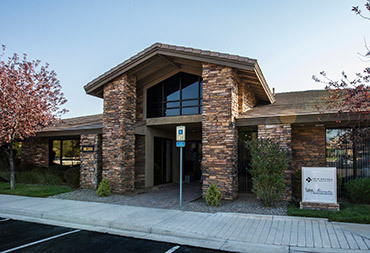 ** Please note: This Vein Nevada office is located off Double R Blvd. on Professional Circle. - Take 580 South and get off on Exit 60 South Meadows Parkway. - Turn right onto Professional Circle where the RENO TAHOE TECH CENTER SIGN is and make a left at the first entrance after Murphy's Plastic Surgery. Vein Nevada is directly ahead at 10381 Double R Blvd. - Turn left onto Professional Circle where the RENO TAHOE TECH CENTER SIGN is and make a left at the first entrance after Murphy's Plastic Surgery. Vein Nevada is directly ahead at 10381 Double R Blvd. 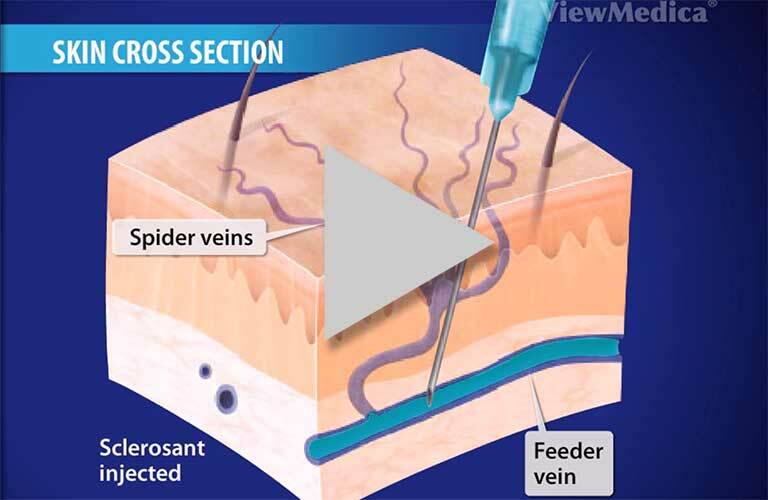 Educational animations detailing vein conditions and common procedures. Watch videos. 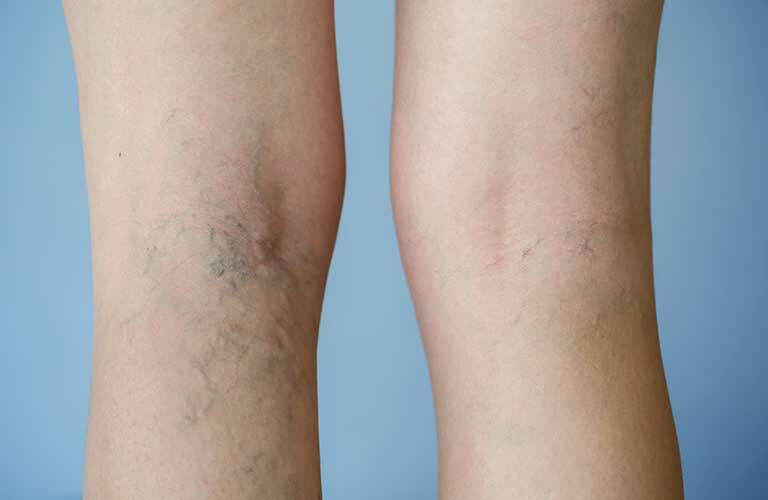 Vein Nevada uses the latest in-office and minimally invasive techniques to help patients find relief from symptoms. Check out before and after patient images. To subscribe to our E-Newsletter featuring information on special offers from Vein Nevada and the latest treatment options, please fill out the following form. Vein Nevada understands each patient is different and each diagnosis unique. We are dedicated to developing custom plans that address the individual needs of the patient while making each patient feel at ease with their care.